Tune into another Award Winning episode of Racing With Big Sweat every Thursday night @9ET/8CT. At the top of the 9 o'clock hour we will bring on longtime guest & the pilot of the LakeSide Lamborghini, Florida Street Stock Standout Tyler Sistrunk. Tyler will be giving us an update on his 2017 season & what the team has planned in the near future. At the bottom hour Chris (YellowCautionFlag) Creighton, Craig Moore & Mr. C.J. Sports will Segway into the latest news & hot topics in racings top premier series as we prepare for the Huge Throwback race at Darlington. 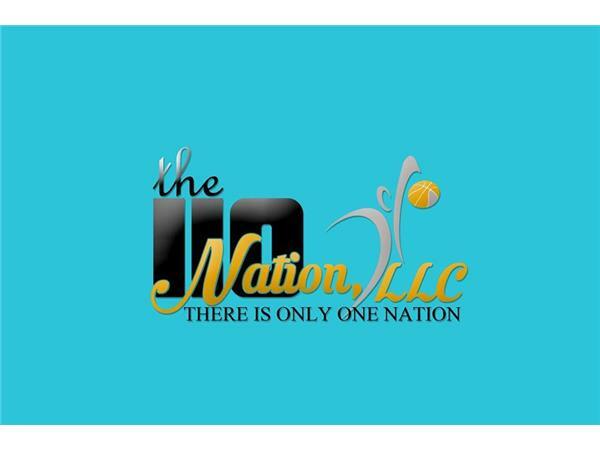 Join us for the fastest hour on internet radio at the only Nation of Sports, The 110 Nation Sports.